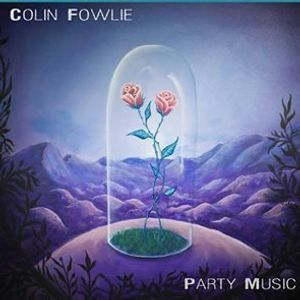 Colin is releasing his full length album "party music' and wants to bring it to Quebec and Ontario. 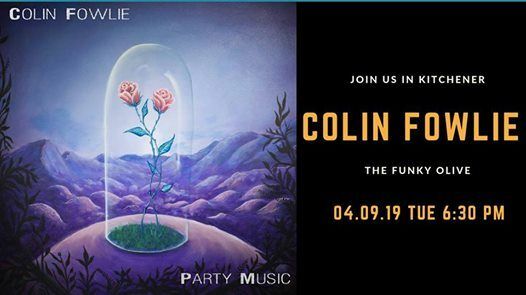 A late bloomer as a songwriter, now in his 40's with plenty of life experience behind him, Colin strives for lyrical depth and compelling stories in his songs, fusing elements of folk, rock, blues, and Americana/Canadiana. In live performances, his powerful vocals and stylistic versatility evoke strong emotional responses from his audiences. He has shared festival stages and opened for notable acts such as Grace Potter, Matt Andersen, Irish Mythen, and Chris Colepaugh. Colin had a breakout year in 2018 that saw him leave a 20-year professional career to pursue music full-time. He has performed at the Area 506 Festival, the Harvest Jazz and Blues Festival, Shivering Songs, and many other great Canadian festivals and venues. 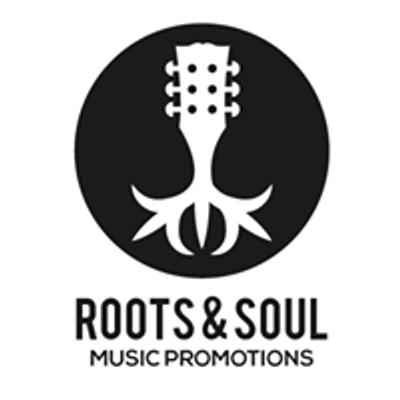 Brooklyn Doran is a singer-songwriter from the heart of remote Northwestern Ontario, whose unique live show weaves song and storytelling. The polarity between her music and personality create a harmonious blend of wit and humor contrasted by vulnerable lyricism and haunting melody.